Western and southern German TSOs Amprion and TransnetBW on Wednesday submitted a bid to develop a north-south power transmission line that is a key part of the country's effort to shift from nuclear and thermal energy. French electrical engineering conglomerate Alstom has won deals estimated at a total value of about 800 million euros to construct high-voltage direct current electricity transmission lines in India, South Korea and Canada, according to the firm. 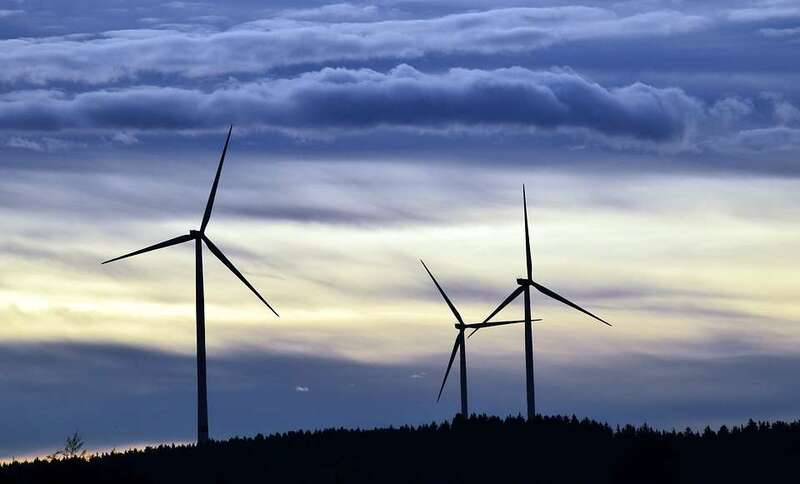 The German federal cabinet approved the law to accelerate the construction of 2,800 km of new high-voltage transmission lines, to help transport energy produced from renewable sources of northern Germany to the industrial centers of southern Germany, which are in shortage of energy. The State Grid Corp. of China has launched the construction of what is claimed will be the largest capacity power line in the world.